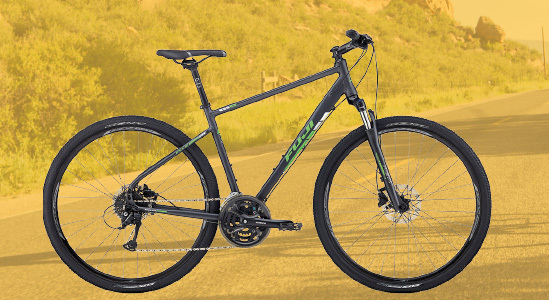 Fitness hybrid or flat-bar road bikes are fast, lightweight, sporty, fun to ride, and more comfortable than the traditional road bike. 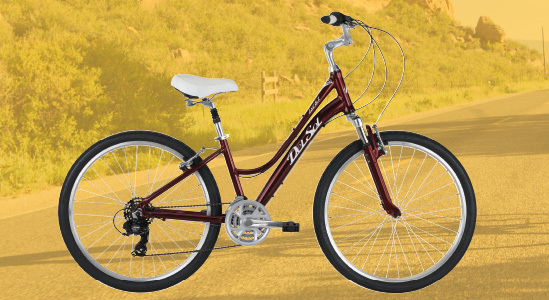 Comfort hybrid bikes are for riding casually around your neighborhood or local paved, multi-use trail, and provide maximum comfort. 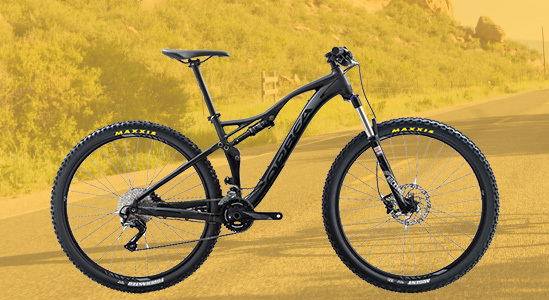 Mountain bikes are for getting off road and are capable of handling rocks, roots, and loose dirt on the climbs at the local trail. 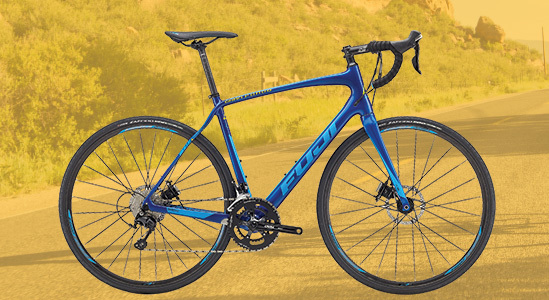 Road bikes can ride faster, longer, and are for riding with a group of friends or a two-day fundraising bike ride like the MS150. Higher gear range designed for faster speeds.